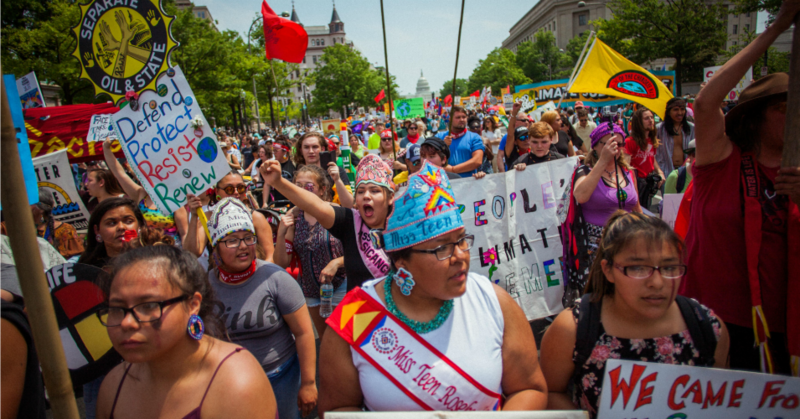 On September 8, thousands of people will gather in communities around the world to demand our leaders commit to building a fossil free world that works for all of us. Flint, Michigan is going to be front and center in the global day of action. Join us! Our state and country are at a critical crossroads and the stakes have never been higher. With the 2018 midterm elections fast approaching, now is the time to engage and mobilize our communities for climate, jobs, and justice. On Sept. 8 we will RISE together in Flint to lift up and hear from the people at the front lines of the fight for clean water and air, justice, and the climate crisis. This gathering will feature local musicians to celebrate our growing movement and the future we’re building together. Now - more than ever - people are ready to take action, hit the streets, and fight back. And in two months, we get to go to the polls. This free, family-friendly event is part of a global day of action that is bringing tens of thousands of people into the streets around the U.S. to show our elected leaders that we demand action on climate, jobs, and justice. Join us, spread the word, and pledge to take action on September 8th and beyond!